Eye-Catching Visual Appeal. Proven Energy Efficiency. 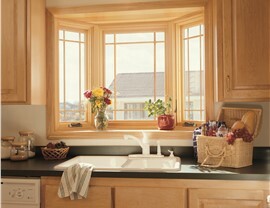 Upgrade your home with modern energy efficiency while enjoying the unique charm of a bay window. 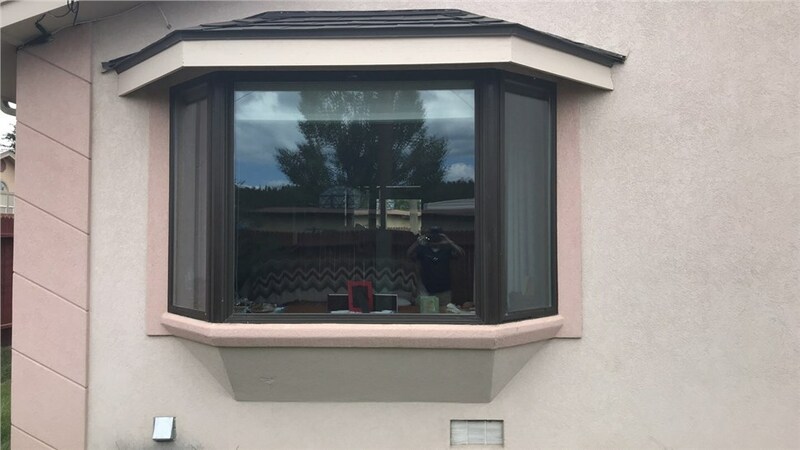 While some Colorado homeowners prefer subtle style upgrades, others want to make a big impression with their new house windows—and nothing catches the eye like the Colorado bay windows available from Bordner! 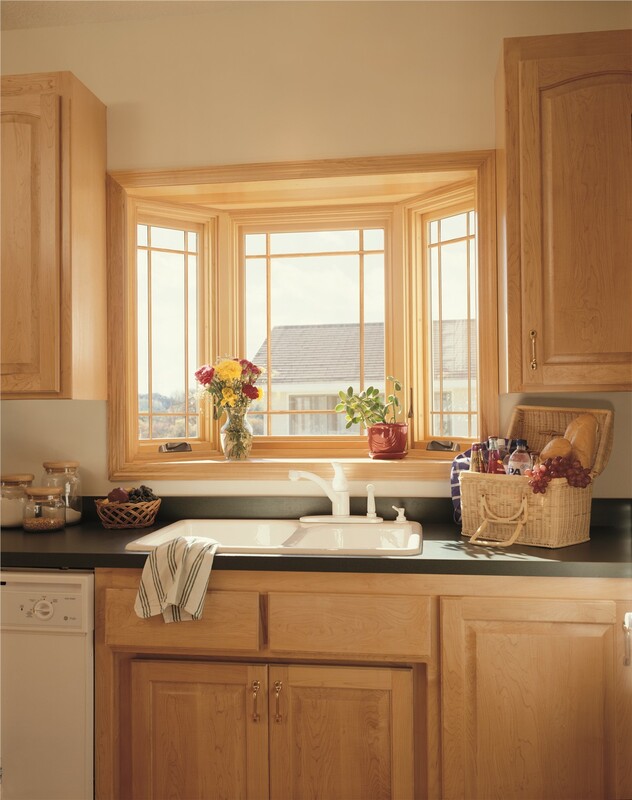 Made of three separate window panels (one fixed at the center and operable windows at each end), bay windows provide end-to-end lighting and ventilation, along with added space that makes any interior appear larger. 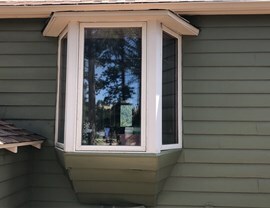 For beautiful home upgrades that stand the test of time, you can’t go wrong with our Colorado bay window company! As a leading home remodeler since 1987, we at Bordner have the experience, resources, and professionalism to handle all of your house window needs. Whether your main concerns revolve around cost, energy efficiency, or style, our dramatic bay windows are fully customizable in order to meet your every expectation. Pressure-Free Guidance: When you request a free consultation, one of our Colorado bay window installers will come to your home to examine your existing windows, show you samples of our high-quality products, and provide a no-obligation cost estimate. With us, you’ll never get hard sales or high pressure! Exceptional Product Selection: We carry a wide range of replacement bay windows and other related products from reputable brands like Marvin by Infinity and ProVia. You’re sure to find a design that suits your style and your budget. Long-Term Protection: Like all of our windows, our bay windows come with full manufacturer warranties and Bordner workmanship guarantees. Recommended by 97% of previous customers! 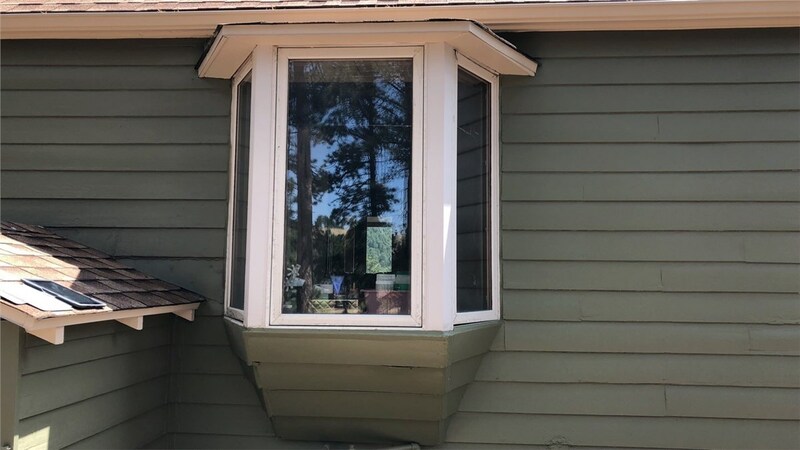 So don’t wait—get in touch with Bordner today to learn more about our Colorado replacement windows! To start with your free design consultation and cost estimate, complete our fast online form now.